Guardian Girl available to a special Tri-City area family. Worldwide Australian Labradoodle Association WALA. What does our being an ALAA and WALA approved breeder mean to you? 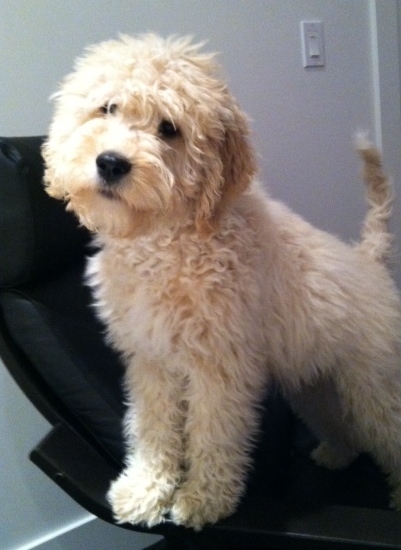 Being a registered Australian Labradoodle breeder means you can be assured we are responsible and accountable to two separate organizations that have very strict guidelines and requirements in place that protect you as a buyer. It means that all the things you should be concerned about when looking for an Australian Labradoodle puppy have already been required and verified by the Australian Labradoodle Association of America and the Worldwide Australian Labradoodle Association. We nurture your future forever companion in our home giving the best top notch care and adhere to the top standards of these organizations. Like us on Facebook and join the fun! Read about our guardian home program under the "More" tab. Are you a local family living in the Tri-Cities? 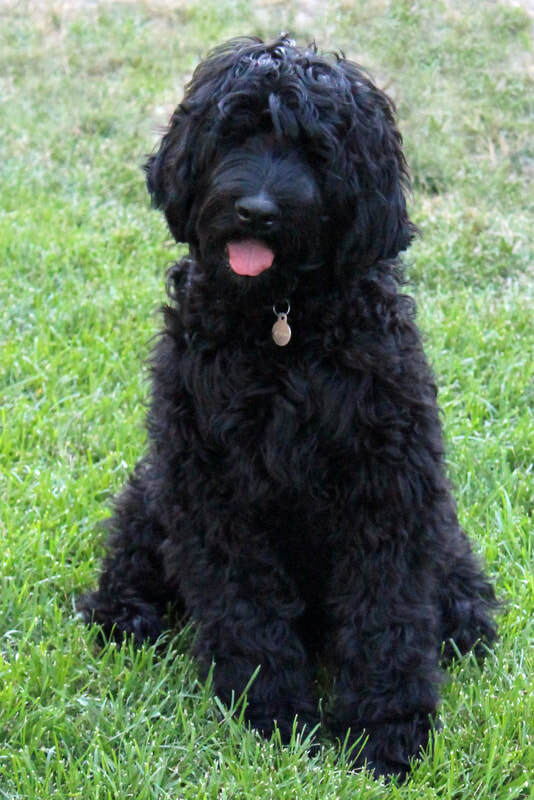 Hills West Labradoodles is dedicated to high quality Breeding. Our method to maintain breeding with excellence and integrity is through genetic research for quality bloodlines, continuing education, breeder’s networks, and national conferences. We have all our breeding dogs validated through comprehensive genetic testing. Hills West Labradoodles is all about producing loving, well-tempered happy dogs that can become service dogs, therapy dogs and wonderful lifelong companions. We know that anyone looking for an authentic Australian Labradoodle has spent a lot of time researching this incredible new breed. 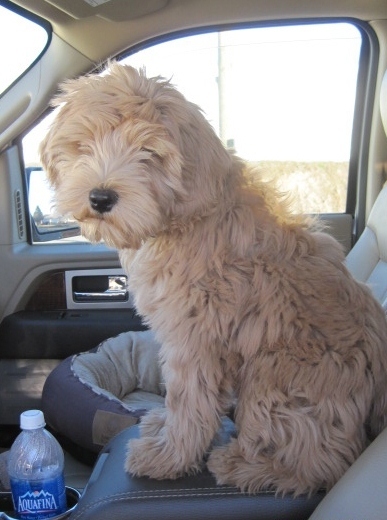 Selecting and owning your Labradoodle will become an asset for life and we want to share that with you. 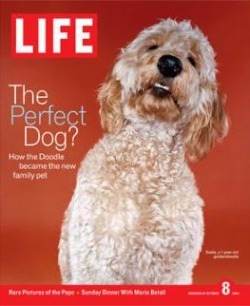 We look forward to your family becoming a part of our growing family of happy lifetime Labradoodle companions. Having a Labradoodle in your life is a therapeutic experience. There is no dog more loving or friendly. Labradoodles are sweet natured, intelligent, and intuitive making great family pets, terrific companions for seniors, singles and anyone else seeking the unconditional love of a wonderful new friend. We have puppies in Washington, Alaska, Arizona, California, Colorado, Connecticut, Florida, Idaho, Indiana, Illinois, Kentucky, Utah, New York, Massachusetts, Michigan, Nevada, New Hampshire, North Carolina, Pennsylvania, South Dakota, Tennessee, Texas, Oregon and Canada. Attention local Families - Guardian Home Program. If you live within one hour of the Tri-Cities, (Richland, Kennewick, Pasco Washington) and are interested in learning about our Guardian home program, please visit our Guardian Home Page for details and additional information! 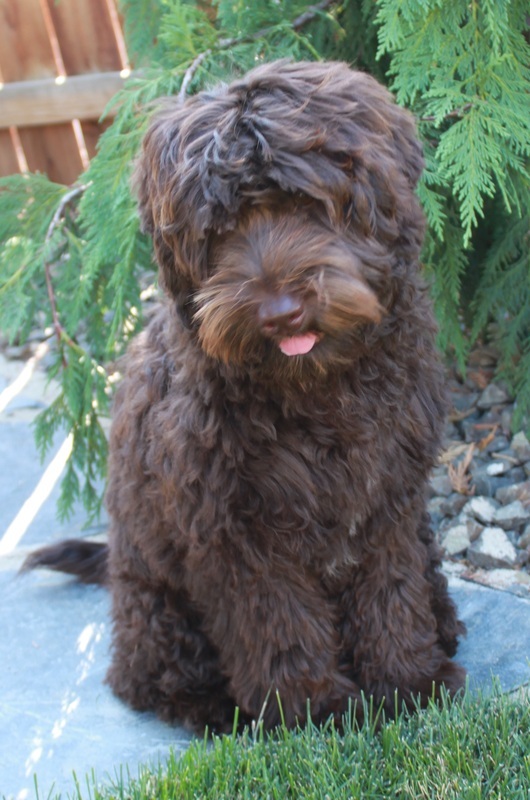 Hills West Labradoodles is the right breeder for you!